1,480 lbs. to 1,765 lbs. 68 lbs. to 79 lbs. 33 cm. to 37 cm. 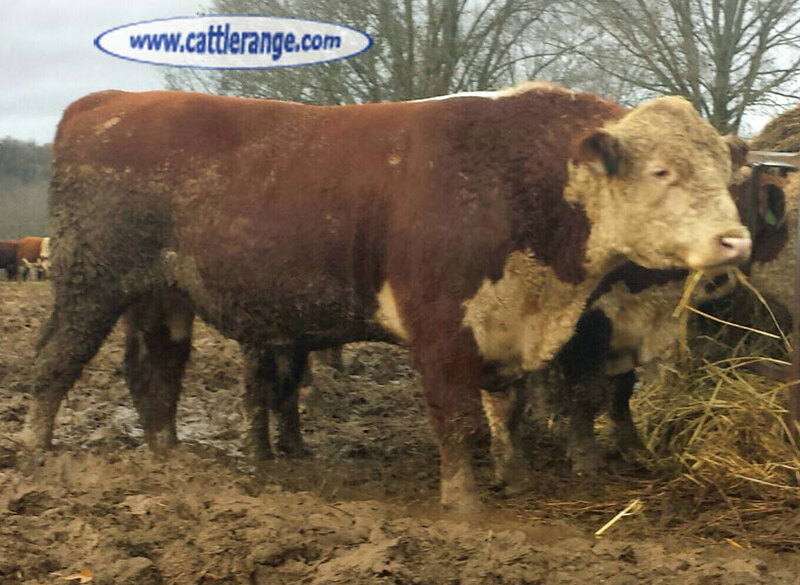 These bulls have excellent EPD's (balanced trait bulls, heifer acceptable bulls, etc.). 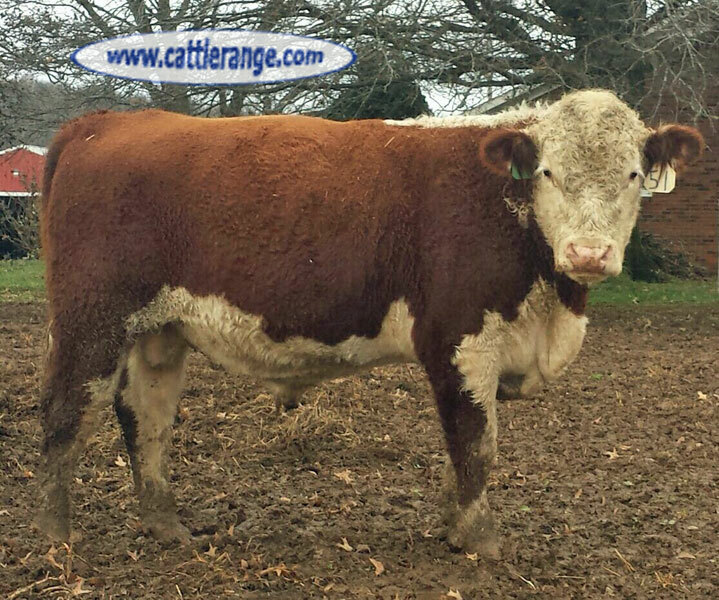 Excellent Polled Hereford cattle genetics for over 50 years.